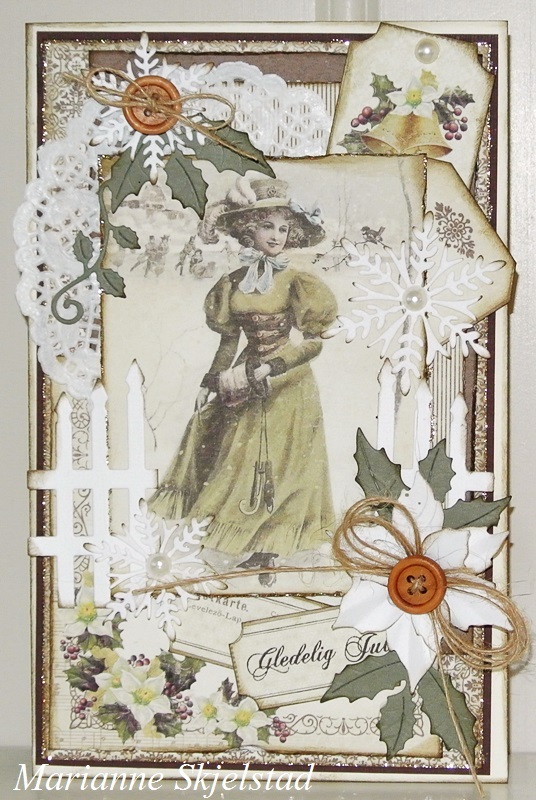 For all of us loving Christmas with a vintage feeling the Days of Winter collection is prefect! 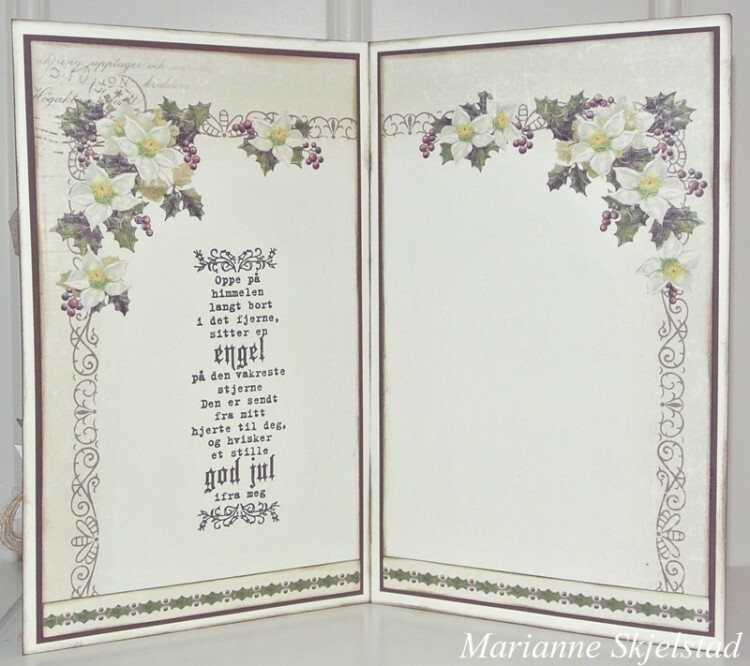 For this card I have used the papers in all different sizes: 12″, 6″ and Memory Notes. I have also used details as tags, tickets and borders.